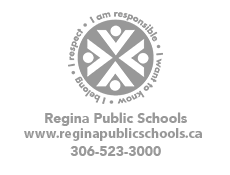 There will be no school for staff and students from April 19 - April 26th. Classes resume on Monday, April 29th. You are invited to attend a Kindergarten Orientation Meeting at Dr. A. E. Perry School on Friday, April 12th from 10:45-11:45 am. Please click HERE to view the SCC Newsletter for the month of March. One school, one book is an exciting, new, literacy event for every Perry Panther and their family. Our hope is to create a reading community where we can all share one amazing story. We realize that families are busy. We encourage you to embrace this opportunity to bond over a book!